Swim start at the beautiful Shangrla Mactan Beach – with crystal clear water. 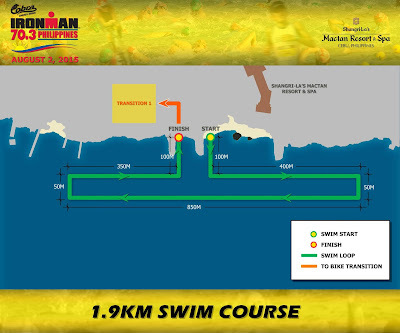 T1 is at the Mactan Newtown, about 100 meters away from swim exit. The bike traverses four cities forming an M –Loop, showcasing urban Cebu. 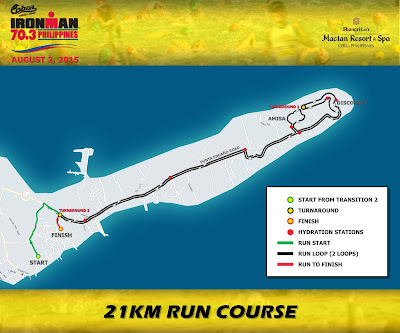 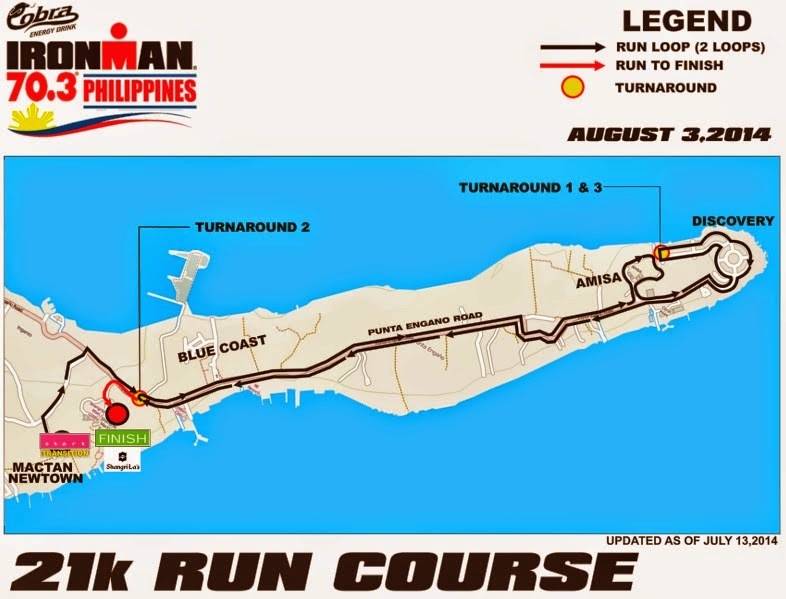 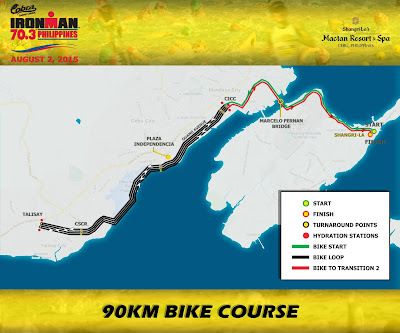 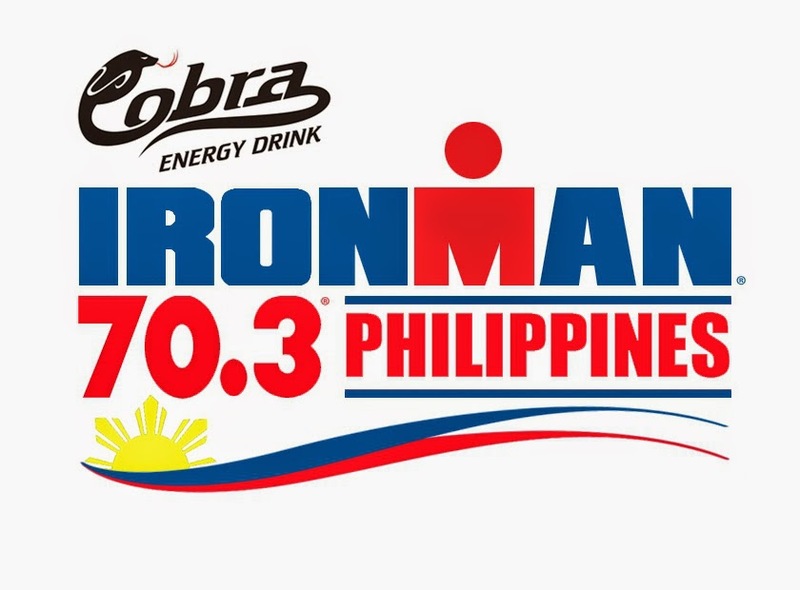 Here you will experience the famous headwind of the Cobra Ironman 70.3 Cebu! The run is along the roads of Punta Engano, lined up by towns folks cheering every one until the last participant.